Custom Estate with 3 separate homes. The Main home is a 5700(under air) sqft pool/spa home with 6 bedrooms, 8.5 baths, a 1200 sqft 3 car garage, outdoor kitchen and soaring ceilings. 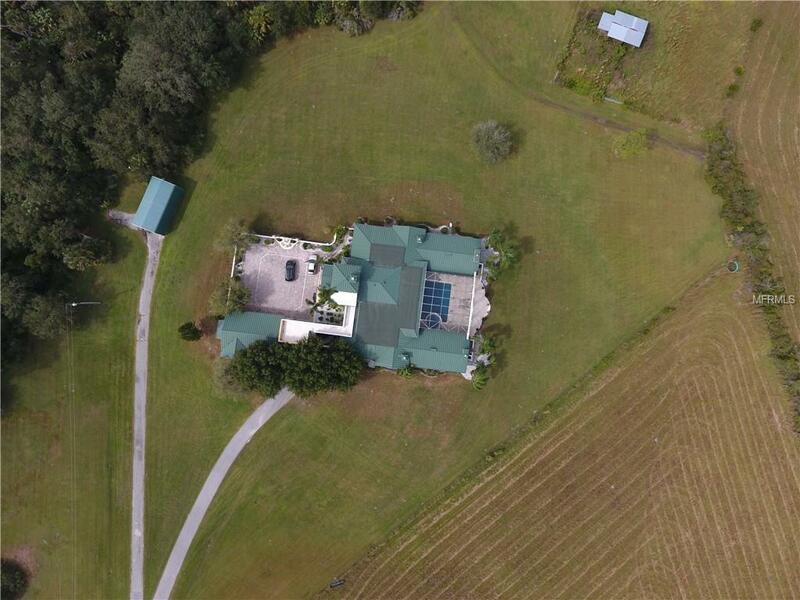 Rare opportunity to own an estate like this on 657 acres located approx. 8 miles from I-75 and Port Charlotte. This property is gated with electronic security gate and cross fenced with numerous out buildings, sheds, cattle pens, 2 ponds and 1 lake. 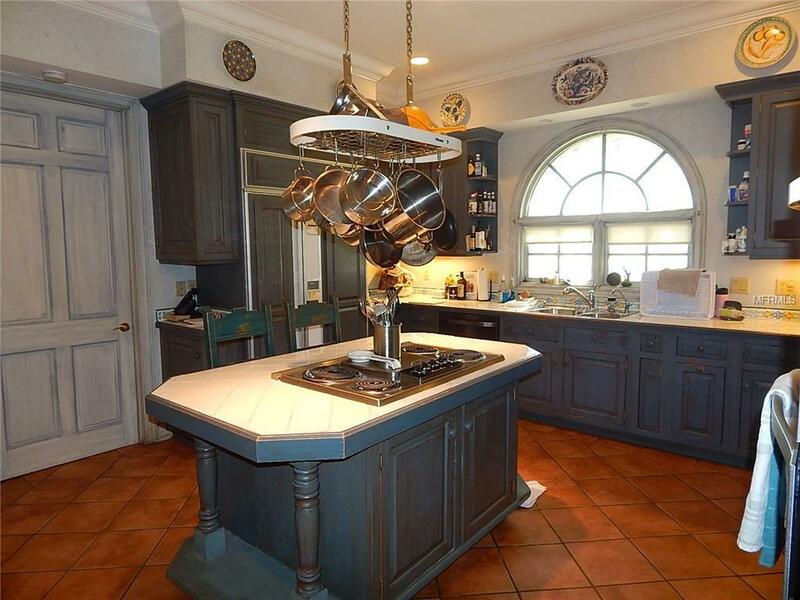 Main home boasts 7 wood burning fireplaces. 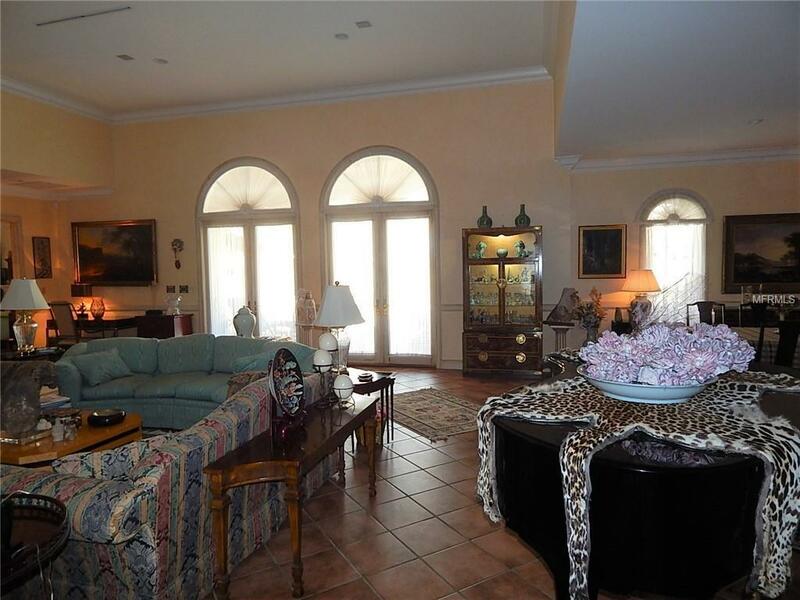 Almost every room in this home is a full Master with a fireplace and doors that lead to the pool area. Spiral staircase outdoors leads to large viewing area overlooking the massive courtyard and enclosed sitting room. 2nd home has 4 bedrooms,3 baths,1 car garage and a detached carport. 2 Master bedrooms and tile throughout home. Cabin has beamed rafters, open floorplan similar to a studio style with separate kitchen area, full bath and large laundry room with new stackable washer and dryer. New A/C, New well pump, storage room and a fenced dog kennel. Cabin sits by large lake with wooden dock. This unique property would be an ideal hunting site for a hunting lodge with wild boars, deer, turkeys and many other types of wildlife or make it your family estate featuring main house and 2 separate private homes. this property has 6 wells. 3 are 6' and 3 are 4". 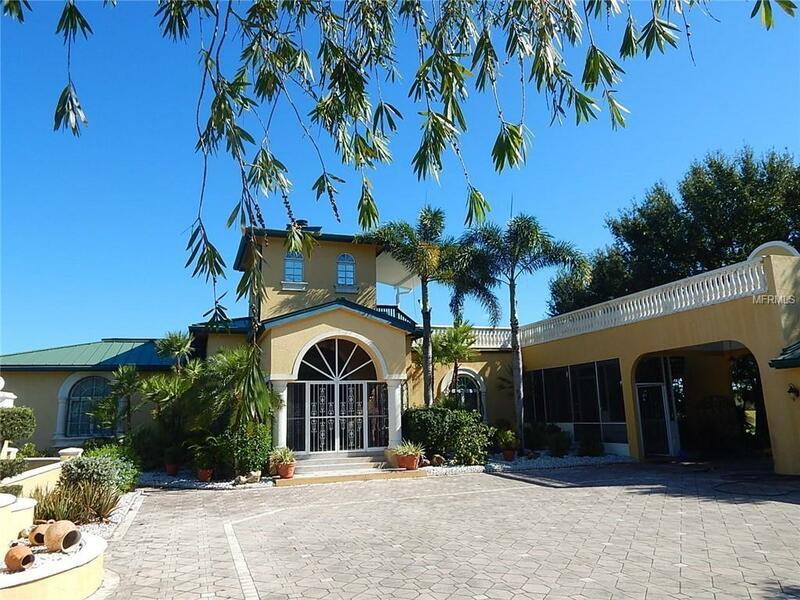 Ample possibilities with this property located approx. 1 hour from Ft. Myers and Sarasota. MAKE SURE TO SEE ATTATCHMENTS FOR INFO ON 2ND AND 3RD HOMES. PLEASE CLICK ON VIRTUAL TOUR!